As the name suggests, electric skateboards are charged and powered skateboards that allow the user to travel faster and for a longer distance than the traditional skateboard. It also provides a new level of skill and adventure in skateboarding. Electric skateboards are charged and then the batter holds the charge for a set period of time. 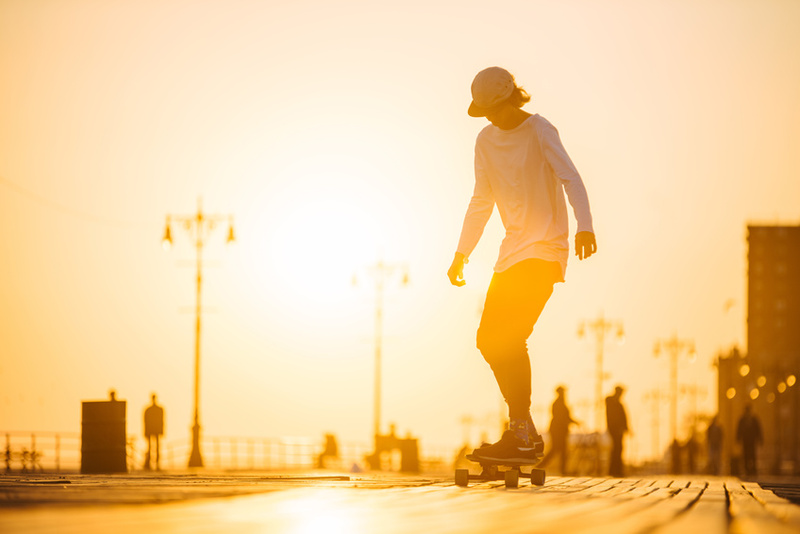 The amount of time on the battery varies based on the skateboard, so it is something to look into when buying a motorized skateboard.